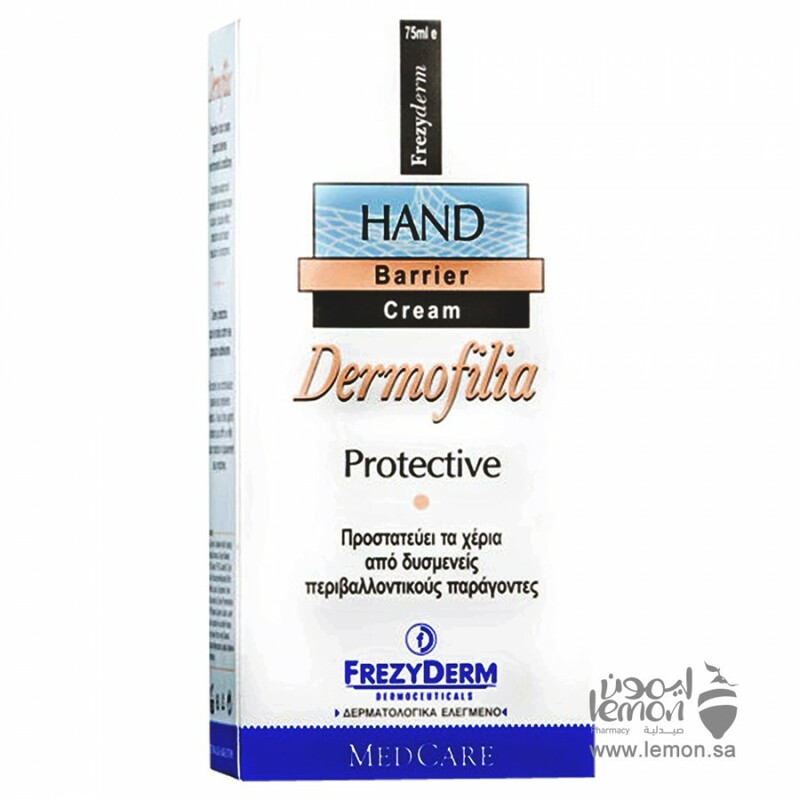 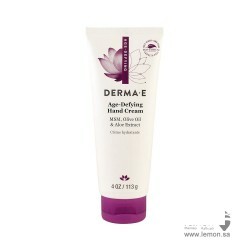 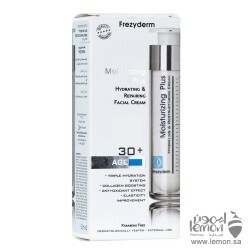 frezyDerm Dermofilia Protective Hand Cream is a rich and hydrating hand cream, which strengthens and restores the skin's protective outer barrier while restoring the stratum corneum. 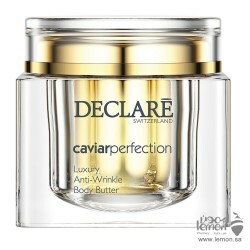 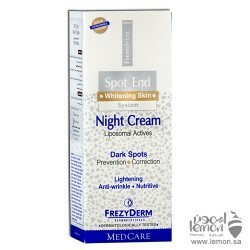 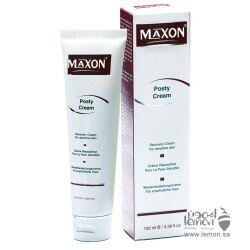 The cream can also treat chronic eczema, roughness, dehydration and dryness.Apply daily and always before contact with irritants. 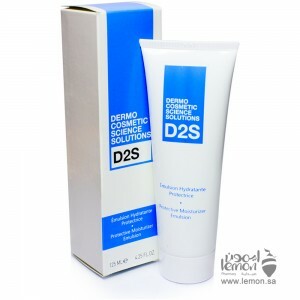 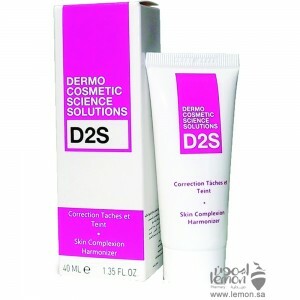 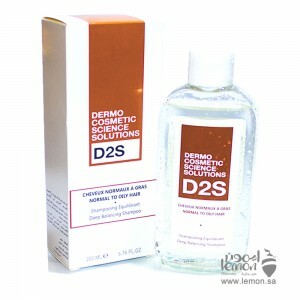 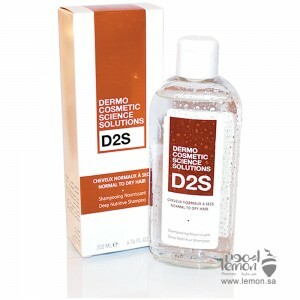 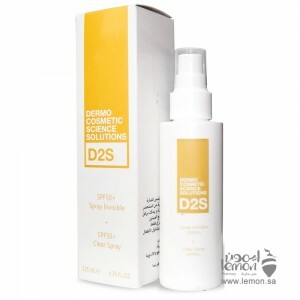 Reapply after 2-3 rinses. 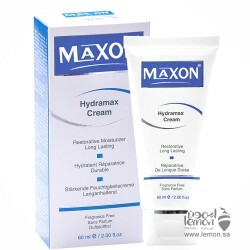 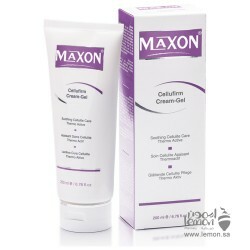 MAXON Hydramax Cream is a rich daily skin moisturizing cream restores hydration and deeply nourishes..
Maxon Cellufirm Cream Gel 200ml is a thermo-active lotion holds the secret to a smooth cellulite-fre..
MAXON Posty Cream repairs dry skin, damaged and irritated skin with its transforming recovery formul..